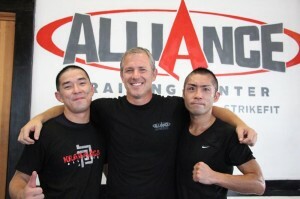 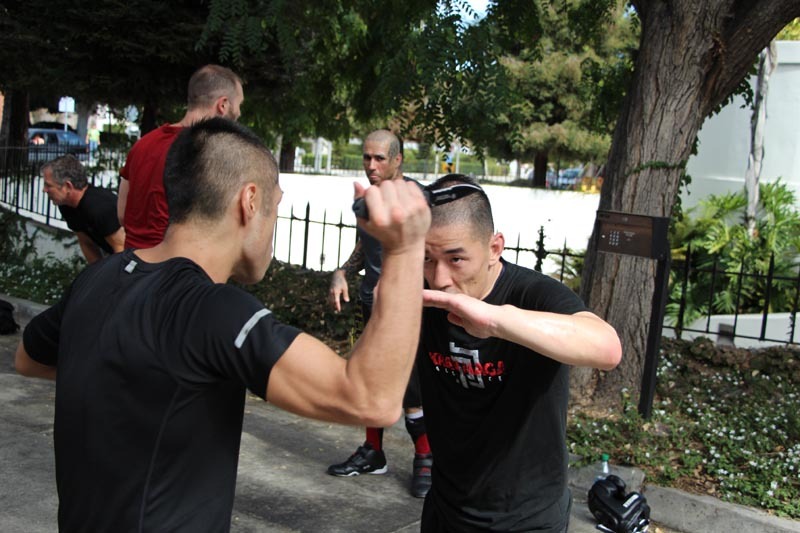 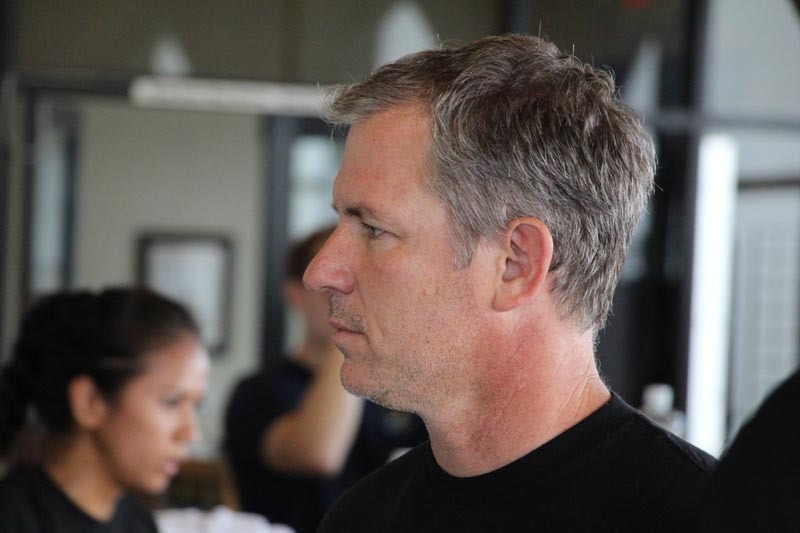 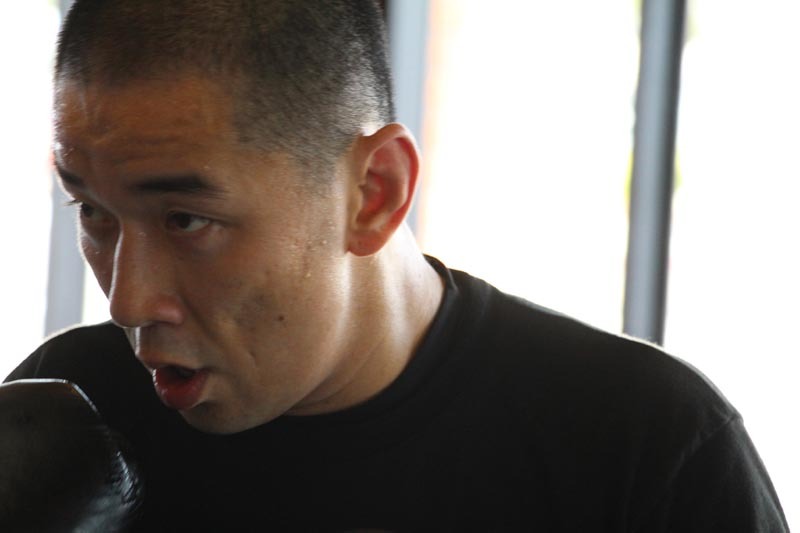 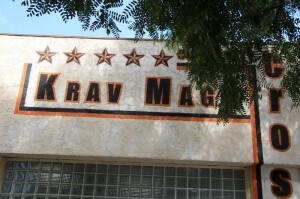 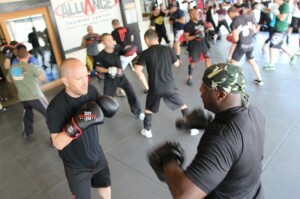 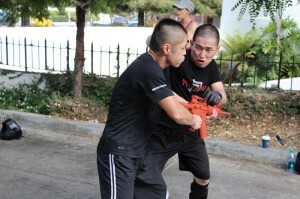 Tokuyama and Nishio are excellent students and teachers of Krav Maga. 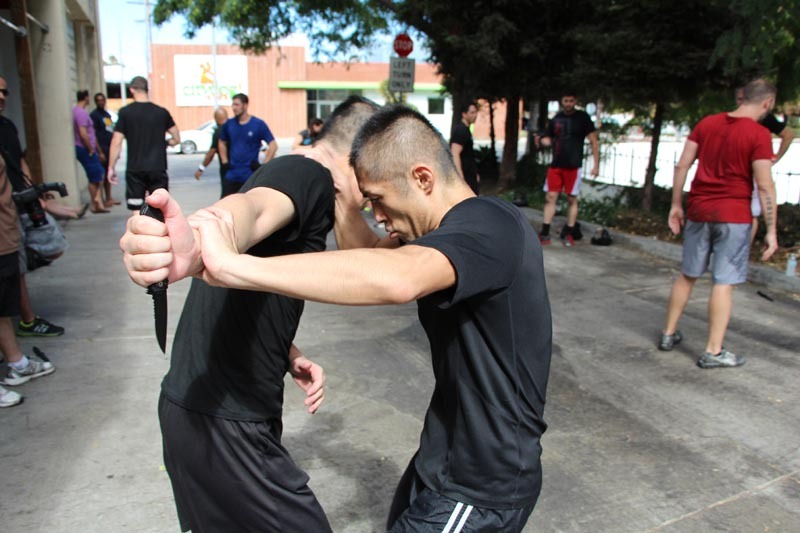 They successfully completed their Black Belt test in Los Angeles, and they received some of the highest grades in the group. 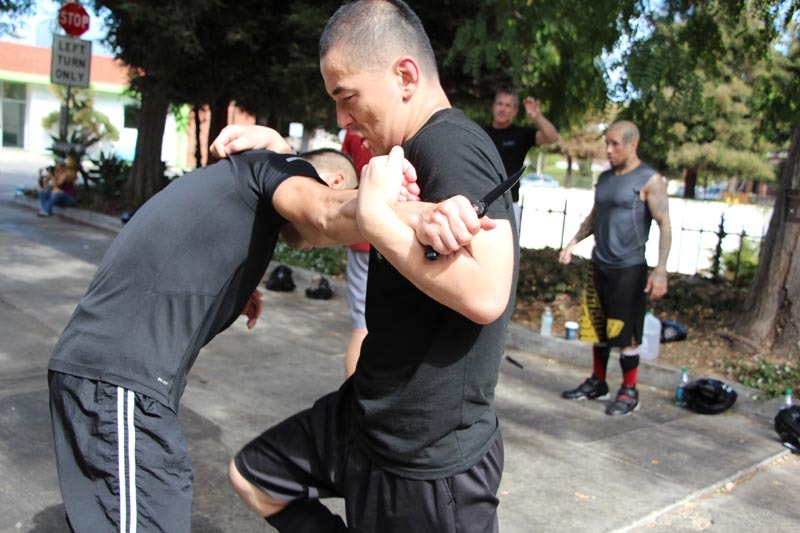 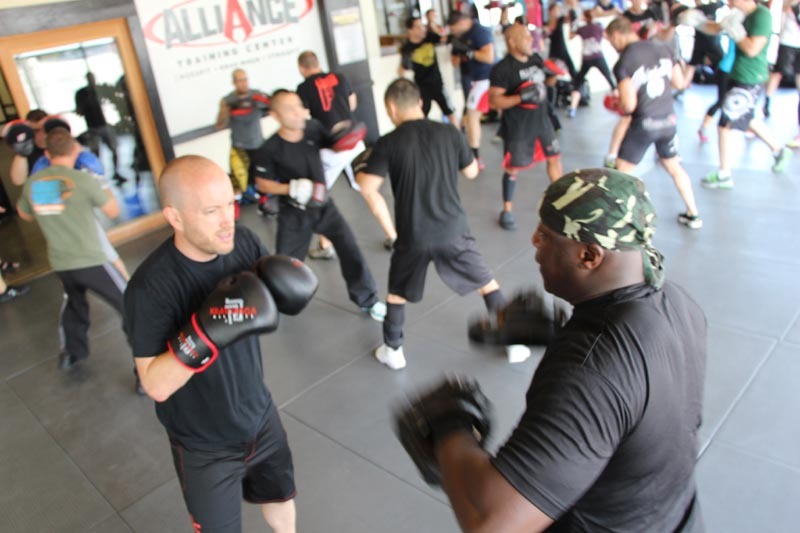 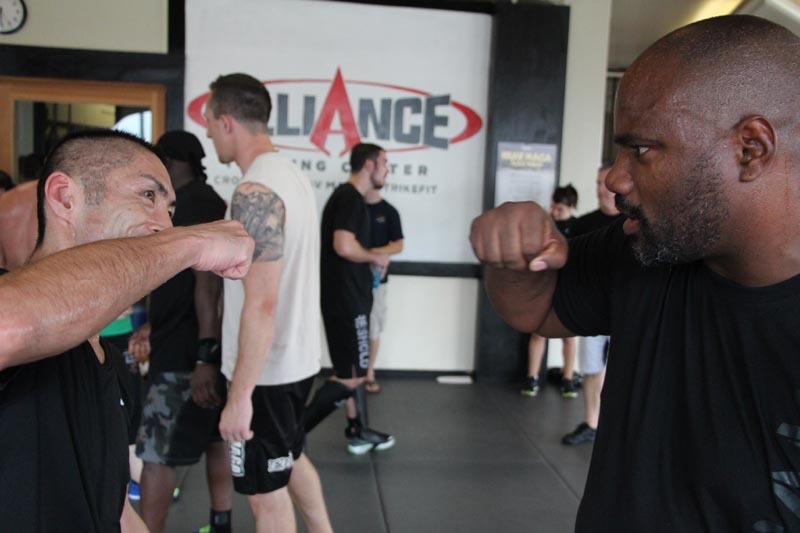 The students at Maga Gym are very fortunate to have Tokuyama and Nishio as instructors, and we are honored to have them as part of the Krav Maga Alliance! / MagaGYM All Rights Reserved.